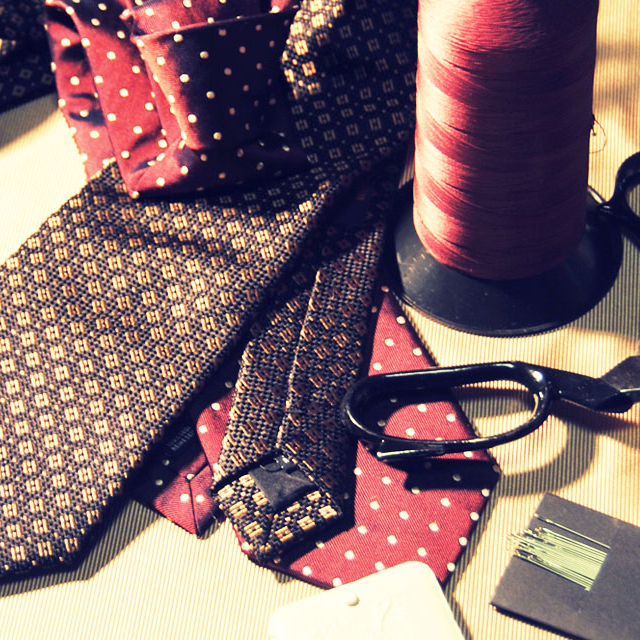 Our offer is based on exclusive productions of DM Ties srl, a fashion house founded in 1994 by the Malangone family. This company specializes in the production of clothing accessories. All fabrics and components used are selected from the best Italian and English suppliers. The main characteristic lies in its marked tailoring culture, which has been handed down for generations in Campania (Southern Italy). Each product is handmade using methods that are rooted in ancient production techniques. The Italian sartorial tradition is fully respected and enhanced by the use of natural materials of the highest quality. Sons of the founders, it is they who mark the transition to the second generation. The first is commercial and creative soul. The second one is meticulous and pragmatic. Deeply united and inspired by the noblest values, they represent the backbone of this company, which has achieved excellence over the course of its 25-year history. 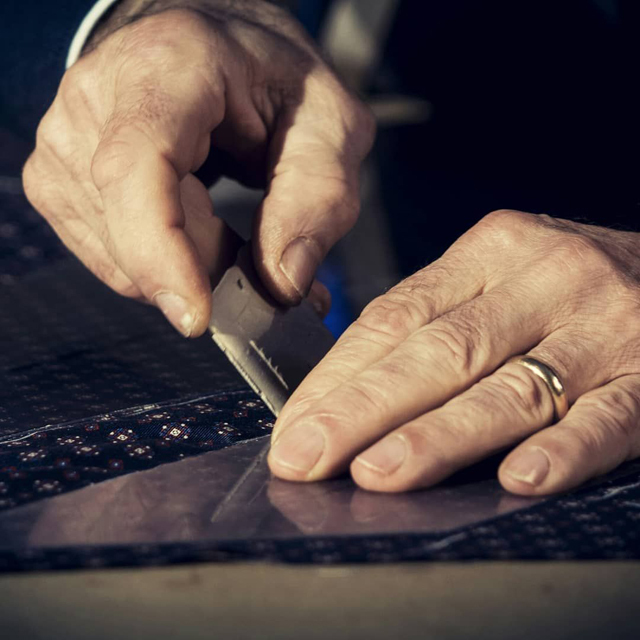 All the products on our online store are the result of ancient sartorial procedures: templates, chalks and scissors, needle and thread, tailor centimeter and manual skill, the ingredients to make our products. 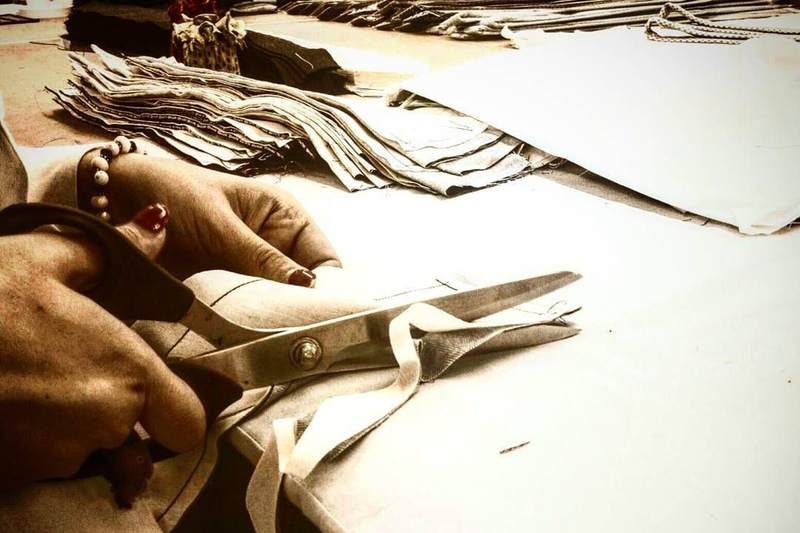 The whole processing is done strictly by hand, according to ancient tailoring techniques, so that our work, our products, are not only a mere accessory of clothing, but also an expression of culture, tradition, philosophy and innovation.